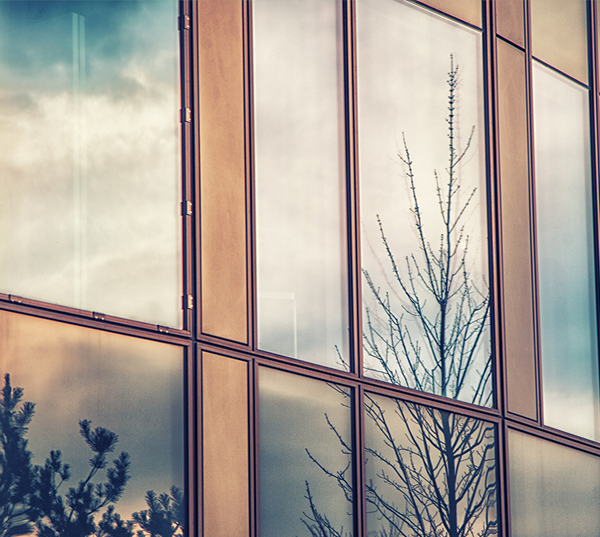 San Jose office buildings commonly suffer from privacy issues. These privacy issues can be both external and internal requiring office managers to find ways that promote productivity and comfort among their employees. Window coverings can be expensive, tacky, and unconventional for office spaces. They also require constant repositioning and often sacrifice natural light which increases lighting costs. Privacy window film is the best solution for external and internal privacy concerns, offerings an affordable selection with numerous benefits. 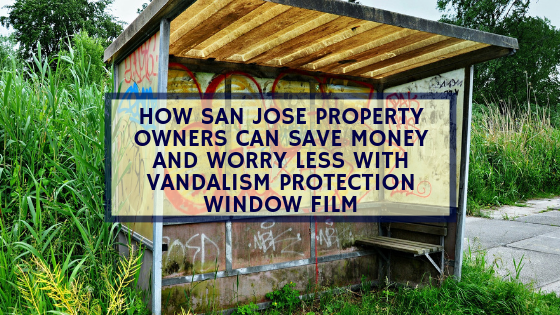 Exterior privacy window tinting addresses all external privacy issues by completely obscuring unwanted views into your San Jose office building. This superior solution also allows property owners to modernize the exterior of their property with different hues and finishes. Exterior privacy tinting is great for office buildings located within proximity to other buildings or office spaces located on the first or second floor of a high foot traffic area. Exterior privacy tinting can also provide energy efficiency, glare reduction, and UV protection benefits for further savings opportunities. Interior decorative privacy window film is also available for addressing internal privacy issues within your San Jose office. Decorative privacy films are highly customizable and are available in endless design options. Perfect for conference rooms, co-working spaces, collaborative work areas, customer partitions, and more, decorative privacy film can add that elegant touch of design. 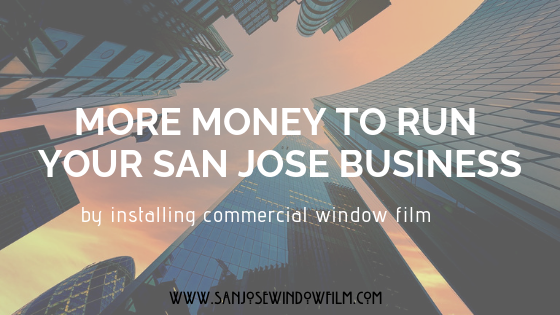 San Jose Window Film: 3M™ Window Films for Buildings from San Jose Window Film on Vimeo. 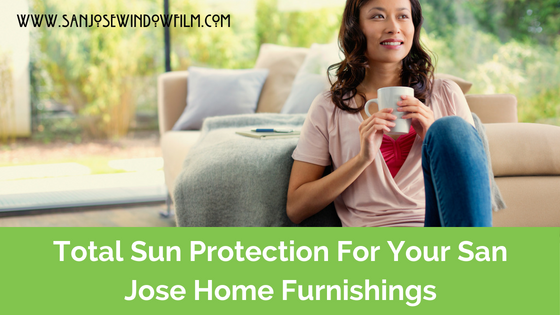 San Jose Window Film is the number one source for privacy window film in the San Jose area. We’ve worked with countless commercial clients in fixing their privacy concerns and helping them address all their goals and requirements. Our installation processes are always stress-free and focused on minimizing operational downtime. 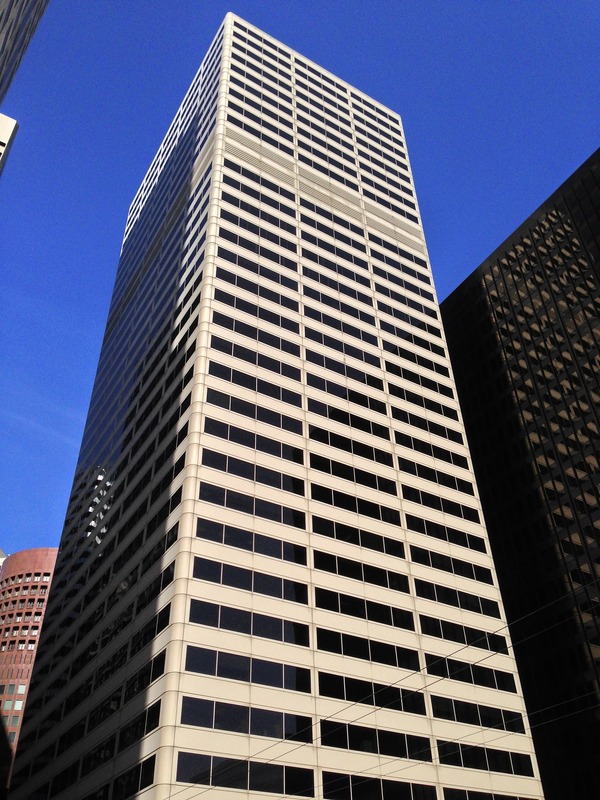 For more information regarding privacy window film for your San Jose office, please contact us!